When we go camping we often look forward to a digital detox but having a Smartphone on hand can definitely make things a lot easier. 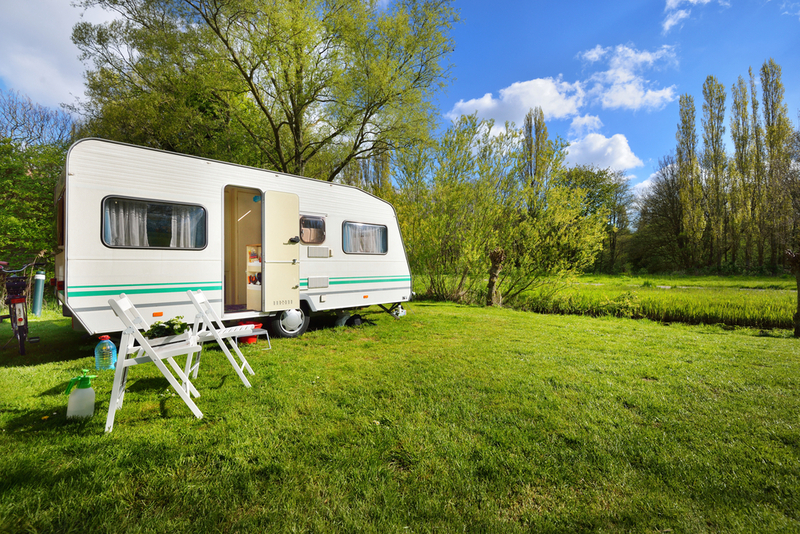 Apps can reduce stress and add enjoyment to a camping trip by helping you find suitable campsites, access traffic reports, source the nearest loo and even what stars are in the night sky. So load up your Smartphone, we reckon the following apps are pretty great and will help you have an awesome camping trip! This free app is really useful if you’re needing somewhere to park your campervan for the night. Often once you’re on the road, plans change and if you don’t have a guidebook you can be stuck knowing where to go. WikiCamps Australia is available on both IOS and Android and provides details on all the information you need such as campsite location, price, points of interest, what amenities they have, whether they’re pet friendly and more. It can also be used offline and you can add a reviews and photos to help other campers. full-performance mobile navigation system. It includes on board maps which load even if there’s no internet connection. You can also access voice commands, latest traffic reports, a speed assistant and route planning. 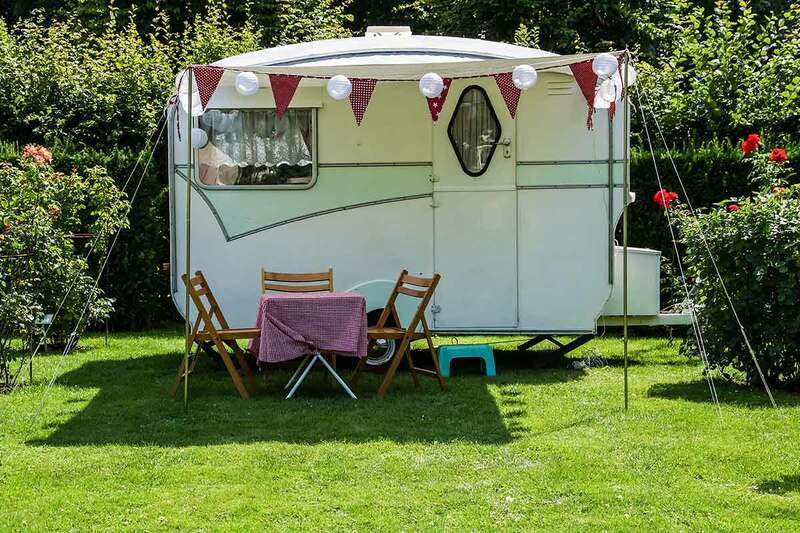 Not sure whether to take Fido along for your camping trip? 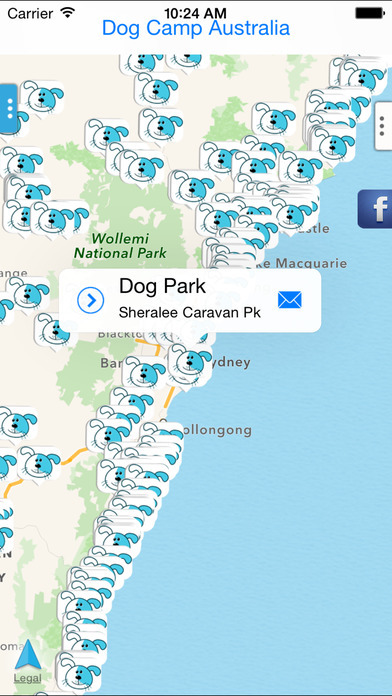 Dog Camp Australia is an app that lets you source dog friendly caravan parks and campgrounds throughout Australia. 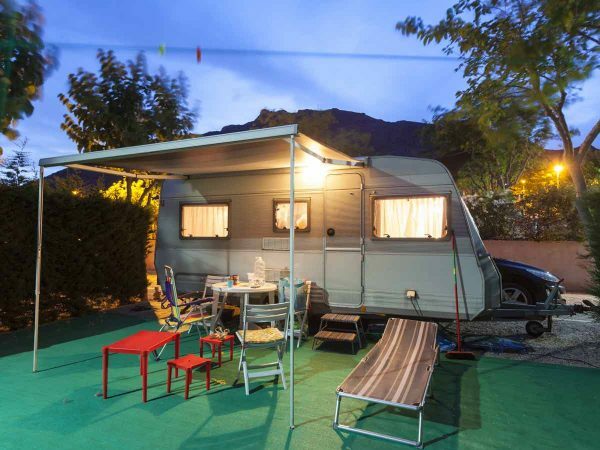 Featuring navigational voice assistance and daily updates on locations you can rest assured that you’ll get to the campsite speedily and your pet will always be welcome. Aimed at overseas tourists to promote our beautiful country, there’s no reason why you can’t get in on the act too. There’s Nothing Like Australia is a free app which lets you plan your trip from the comfort of your own home, and the marketing spiel is by true blue Aussies themselves. Using VR and 360 technology the photos, videos and articles aim to inspire and inform you on where to roam next. Forget losing your way in the Outback or random kangaroos hopping across the road. Sometimes a real pressing need is to just find the nearest toilet. Luckily there’s an app for that too! Show the Loo finds loos all across Australia, and best of all, the closest ones in your vicinity and a route planner on how to get there. If you or a family member really can’t wait an ‘I’m Busting’ button instantly loads directions. Whew! A handy app to have if you need free WiFi for whatever reason is the Free WiFi Finder. It finds free WiFi hotspots in over 50 countries including Australia. It brings up the exact address of each hotspot and can access Google Maps to show you how to get there. Is it a star? Is it a planet? Amateur astronomers will want to download this app before they go camping in Australia to settle any family arguments. 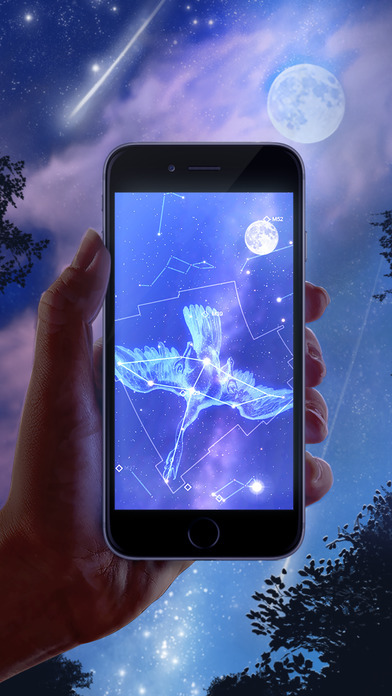 Star Chart App is an informative guide that tells you what you’re gazing at in the night sky. All you have to do is point your phone at the sky and voila! Reviewers say it’s easy and fun to use. Need a car moved across Australia? 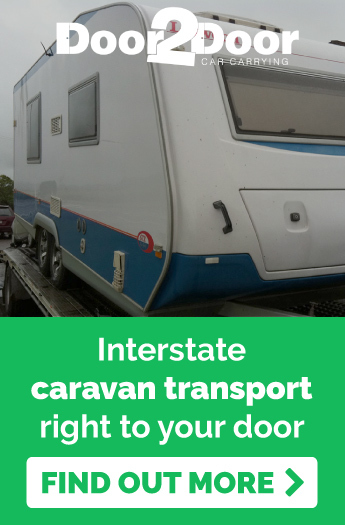 Door to Door Car Carrying is Australia’s trusted name for interstate car transport, right to you door.